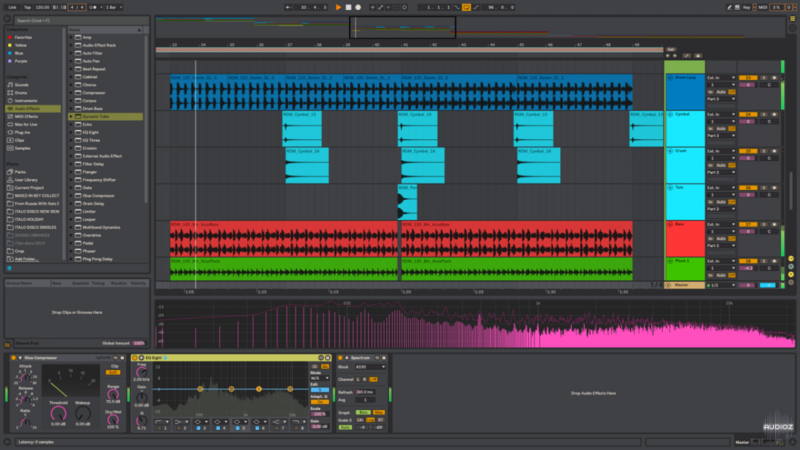 Ableton Live 10 Themes 2019 Mac has been exclusively released on AudioZ by italoman who chose to ask not to post mirrors. I don't use Ableton, but I've been doing freelance graphic design--though not skins or GUIs-- for quite a while and these are nice. Well done. 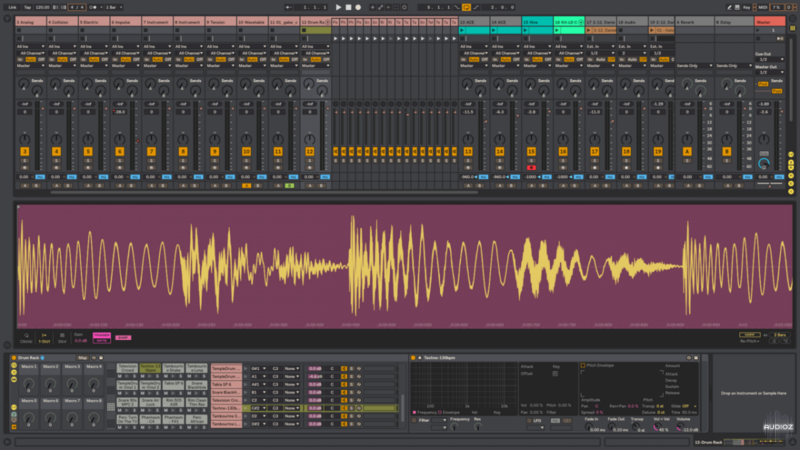 im on mac, i just found out that Ableton .Ask files can be used on Mac and Windos..
excellent themes, all very aesthetically pleasing and with a retro vibe. Not very bright or tiring to the eyes as well. Good job. Works on windows as well btw, just files you drop into programadata. why mac? ableton themes are for windows too. was there an updated skin editor available for 10? Thank you, will try these. Thanks! Always Fun and Fresh with some New Artsy Themes! Great job! Thanxs a LOT for the effort !!! !